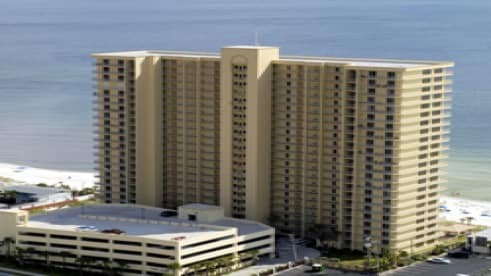 We own one condo at Gulfcrest in Panama City Beach FL and enjoy sharing our unit through summer rentals. Our unit is available to rent from end of March through the last week in September. We live here during the fall and winter months. Since we live here too, our guests have the advantage of a clean, well appointed and well cared for vacation destination.